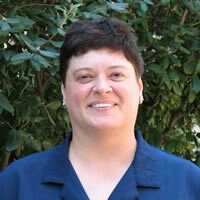 Dr. Neumann is an Associate Teaching Professor in the Department of Integrative Studies. She earned her Ph.D. from The Ohio State University and teaches both history and BIS classes. 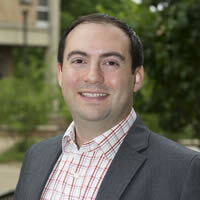 Dr. Kuznekoff is an Assistant Professor of Communication and earned his Ph.D. in 2012 from Ohio University. 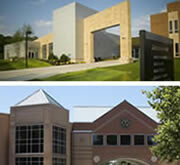 He teaches Communication and BIS classes at Miami University Middletown. 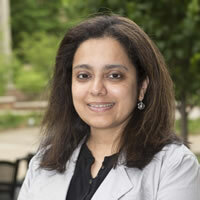 Dr. Sinha is a Lecturer in the Department of Integrative Studies. She earned her Ph.D. from University of Cincinnati and teaches a variety of BIS classes. 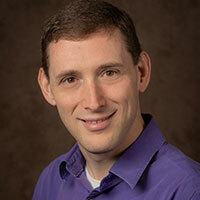 Dr. Buchberger is an Assistant Professor in the Department of Integrative Studies. 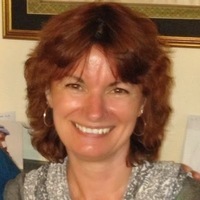 She earned her Ph.D. from Brunel University and teaches several BIS classes. Dr. Spencer is an Associate Professor of Communication and earned his Ph.D. from University of Georgia. He teaches Communication and BIS classes at Miami University Hamilton. 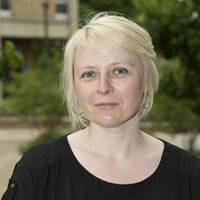 Dr. Davis is an Associate Professor of American Studies and Chair of the Department of Integrative Studies. She earned her Ph.D. from Michigan State University and teaches a variety of BIS classes. 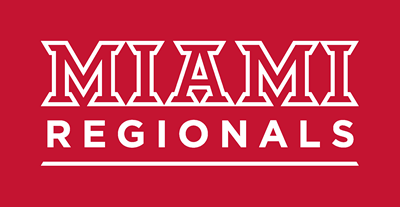 91% of CPSAS bachelor's degree grads rated their Miami Experience as "Good" or "Excellent." 95% of 2013-2014 BIS bachelor's degree recipients are currently employed and/or enrolled in school. 53% of 2013-2014 BIS bachelor's degree recipients are employed full-time in their field of study.